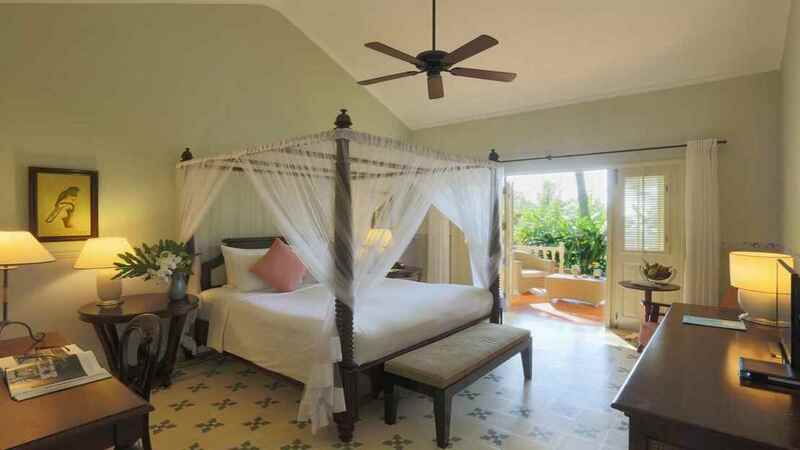 La Veranda Resort has everything you could wish for in an exotic beach holiday. 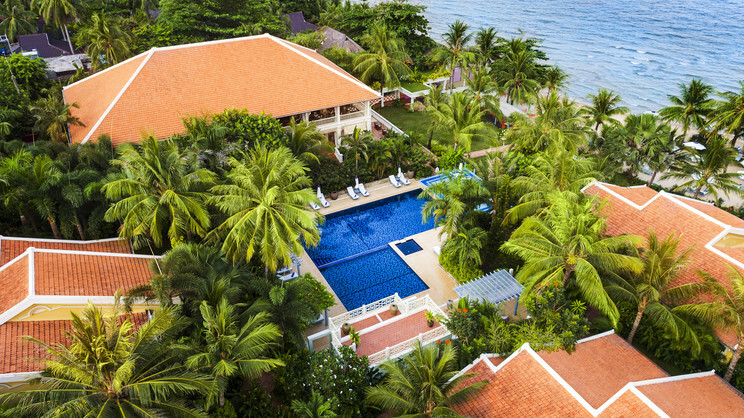 Located on Vietnam’s picture-perfect Phu Quoc Island, this luxurious tropical sanctuary is a place of pure self-indulgence and exciting discovery. 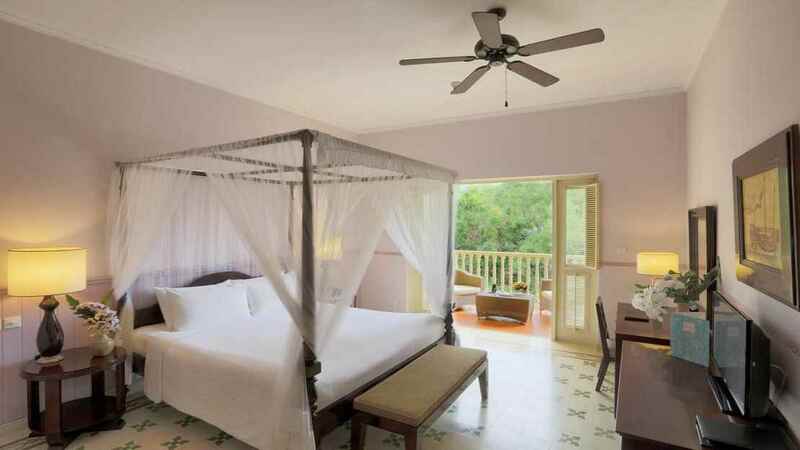 With plenty of facilities to keep you entertained, you can choose whether to take a dip in the swimming pool, unwind in the onsite spa or dine in authentic Vietnamese style at The Pepper Tree. Whatever you decide to do, you’ll be sure to make a whole host of magical memories during your time at the sensational La Veranda Resort. La Veranda Resort is next to the beach. A variety of bars, restaurants and shops can be found close to La Veranda Resort. 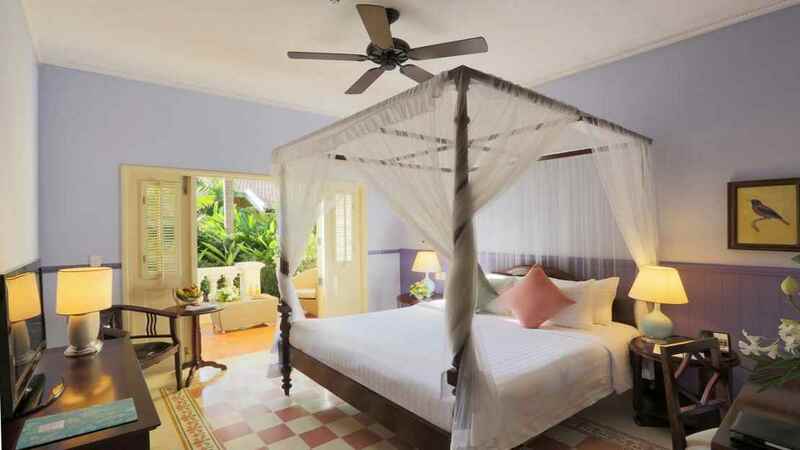 La Veranda Resort is approximately 7km away from Phu Quoc International Airport. The hotel also offers BBQs on the beach, Vietnamese street food and sea to table dining.